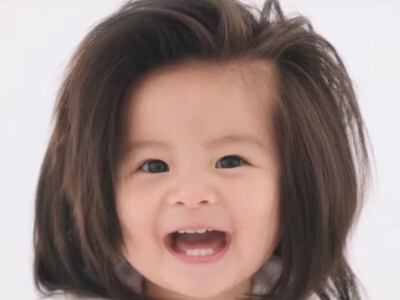 Jan 12, 2019 - A baby - whose locks are long enough to make Rapunzel jealous - has become the face of Pantene. 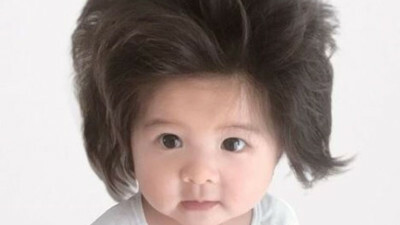 The tot-sized model will appear in Pantene Japan’s nationwide advertising campaigns. Chanco shot to internet fame when she went viral thanks to her mother’s social media posts showing off her long locks. "I’m so surprised with the reaction, but also very proud of the praise from many countries," Mami Kano, her mother, told People magazine. The appointment has received mixed reviews, with some on Twitter branding Chanco ’#hairgoals’, while others have wondered if it is appropriate. "We went straight to her mother because Chanco’s personality and special character matches our image for women we want to support," said Yoshiaki Okuraa, from Pantene’s maker Procter and Gamble. "We feel (Chanco’s) beautiful hair has strong power that makes people positively move forward. And we also support her mother’s positiveness to post wonderful moments with Chanco." Many of Chanco’s looks are achieved by her mother blow drying it. Details of the rest of her hair care routine are not known.